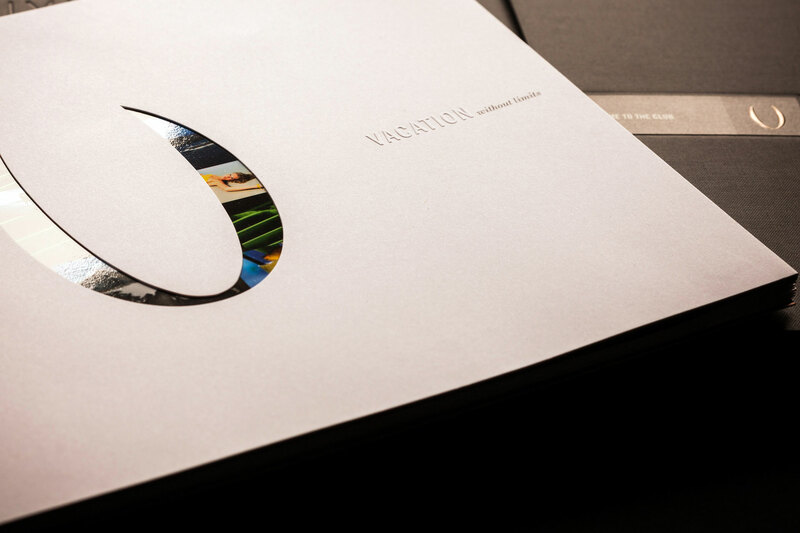 Brand Tango embraces the art of elevating brands of distinction by designing alluring consumer experiences specifically tailored to increase sales and awareness—as demonstrated in the multi-award winning Unlimited Vacation Club campaign. 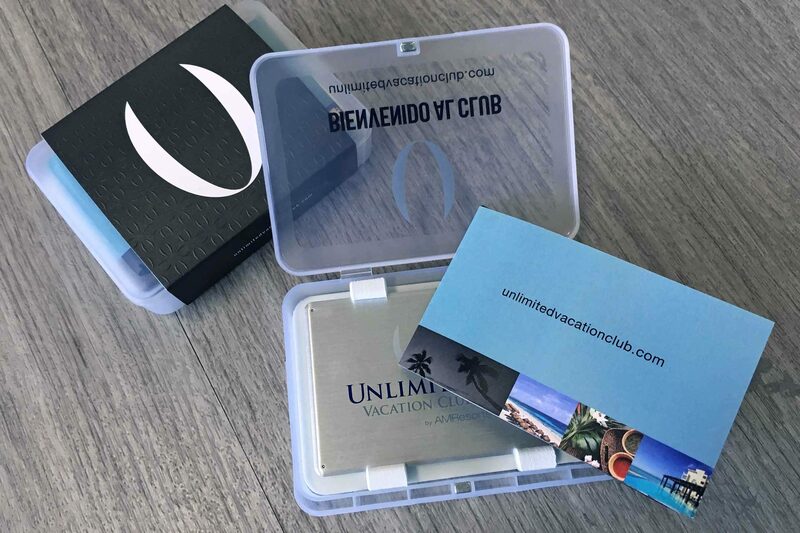 Unlimited Vacation Club by AMResorts is an exclusive travel club whose members enjoy preferred rates, benefits and VIP vacation experiences in extraordinary properties around the world. 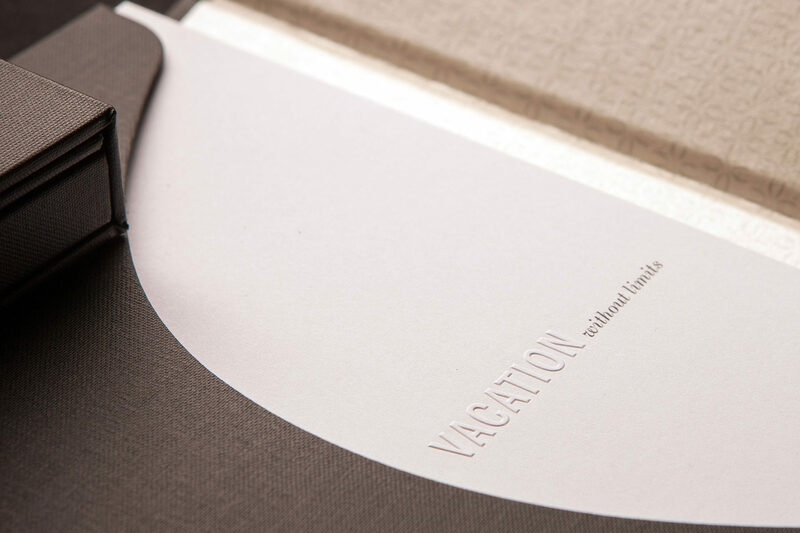 By focusing on signature design aesthetics related to the brand’s purpose, we were able to entice audiences to become enthralled with the brand for the gratification of belonging to a jet-set lifestyle travel community with incomparable savings. 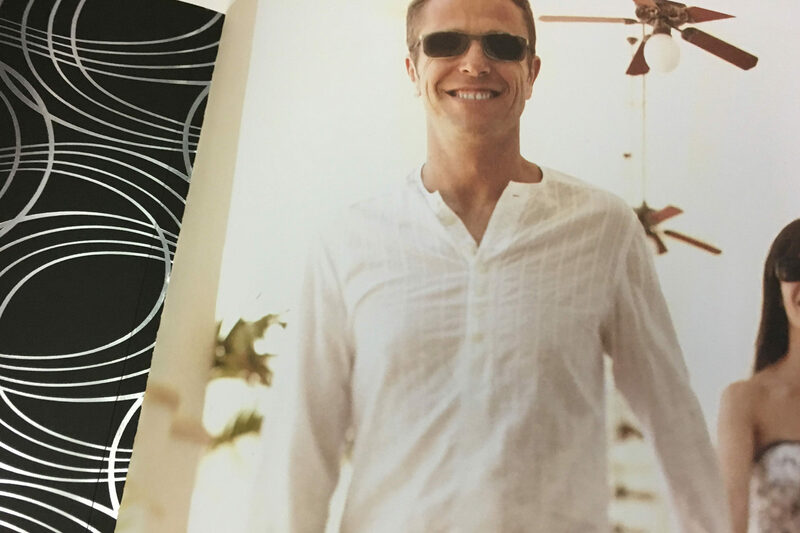 A heightened sense of luxury tailored to increase sales and awareness for an exclusive travel club. 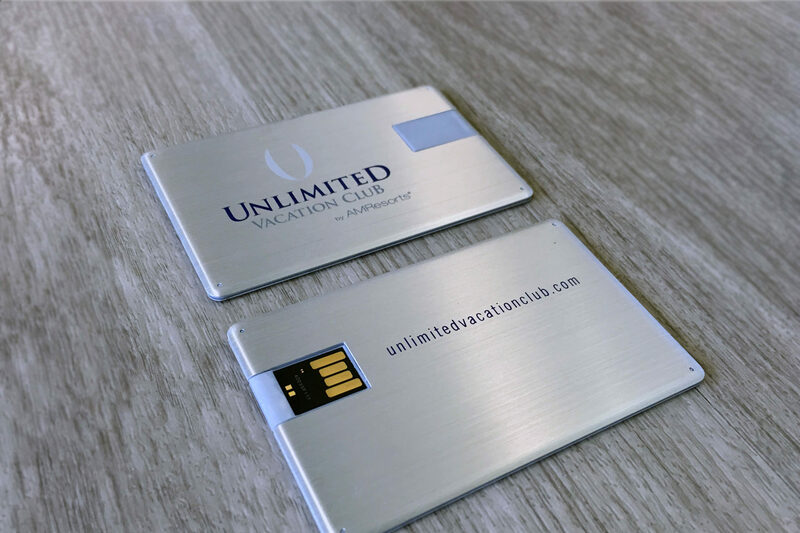 Unlimited Vacation Club by AMResorts challenged our team to create industry-defining point of sale collateral to set them apart from their elite competitors. 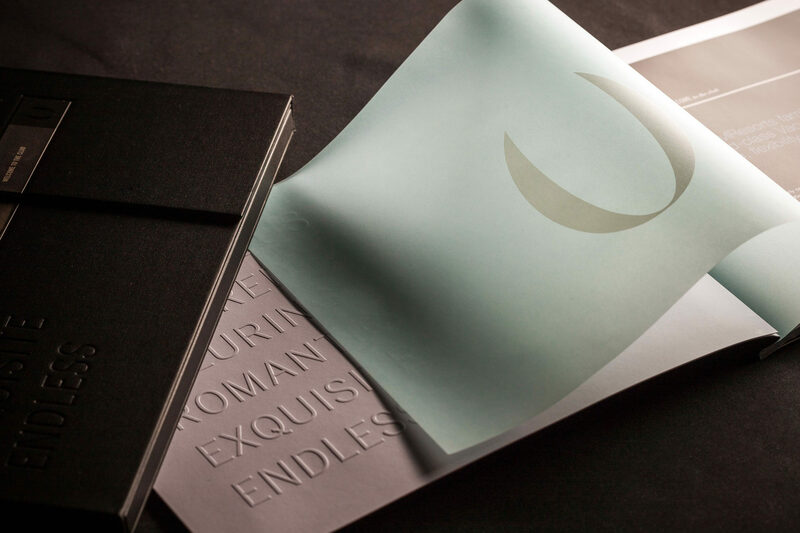 The advent of unique brand differentiators—such as a brand-making brochure filled with hidden gems about the program— catapulted the club’s modest membership base from 5,000 to 45,000 within five years. 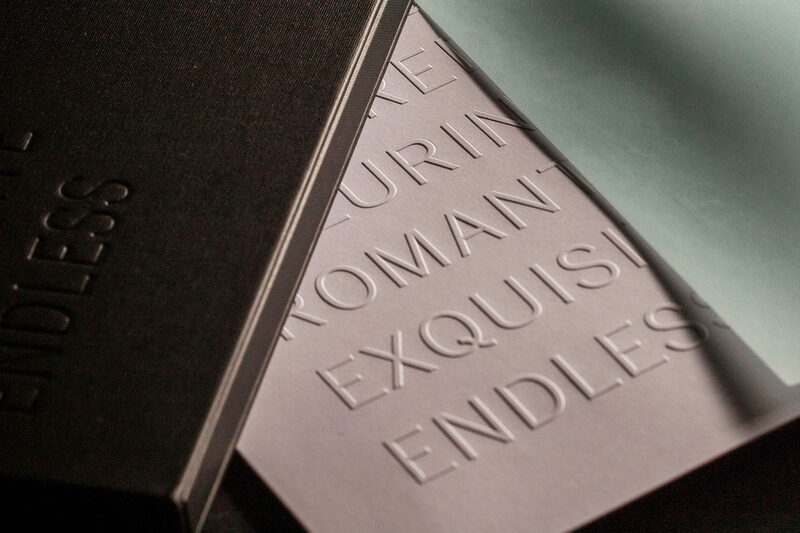 Among the ‘surprise and delight’ treasures found within the brochure lives a tiny wallet that members can present or use as a leisure gift card. 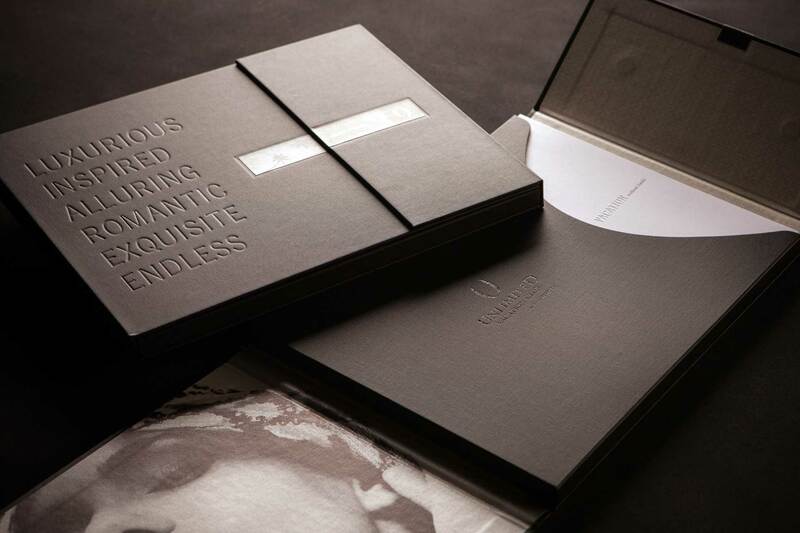 An assortment of other contemporary features was fashioned to elevate the brand’s prestige significantly and make the point of sale experience more noteworthy. 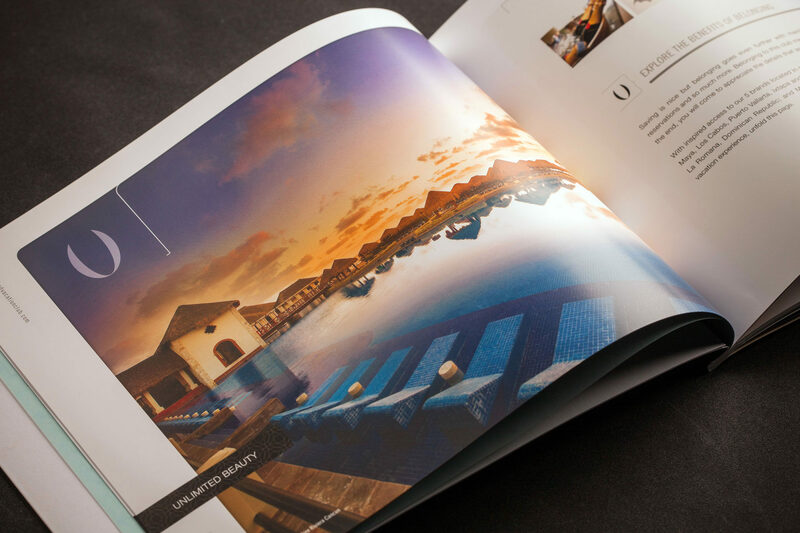 We strategically tucked membership level details inside alcoves crafted within the design of the brochure. 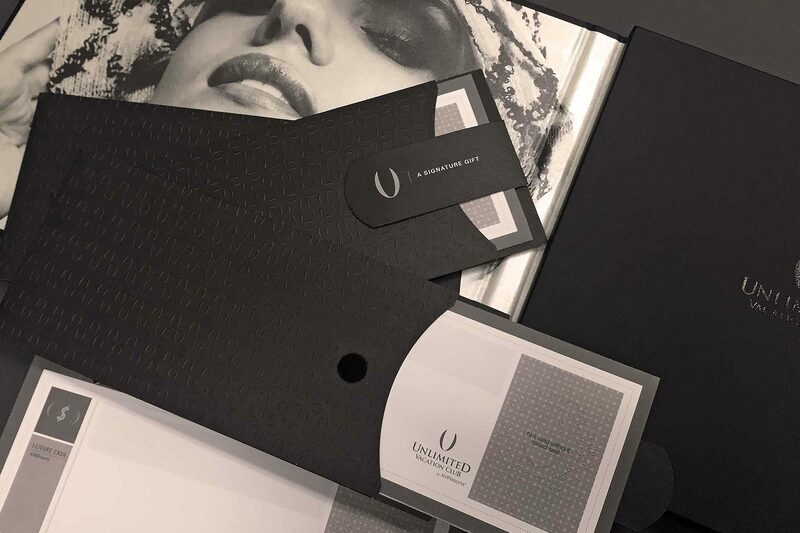 We created a beautifully laminated linen fabric to cover the membership kit, embossed the certificate holder, and draped the finishing product with luxury, specialty finishes. Today, Unlimited Vacation Club by AMResorts not only enjoys a significantly larger membership base but also a commanding presence in the industry.